Cutting tools undergo a great deal of force during the machining process, which cause vibrations – also known as chatter or harmonics. Avoiding these vibrations entirely is not possible, though minimizing them is pivotal for machining success. Vibrations become damaging when proper machining steps are not followed. This leads to strong, part-ruining chatter. In these situations, parts have what is known as “chatter marks,” or clear vibration marks along the surface of a part. Tools can experience an increased rate of wear due to excess vibration. 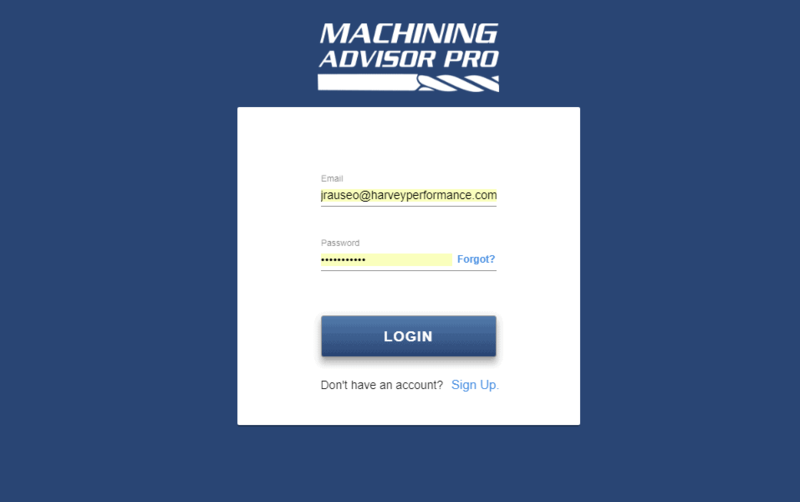 It seems elementary, but selecting the best tool for your application can be confusing. With so many different geometric styles for tooling – overall length, length of cut, reach, number of flutes – it can sometimes be difficult to narrow down one specific tool for your job. 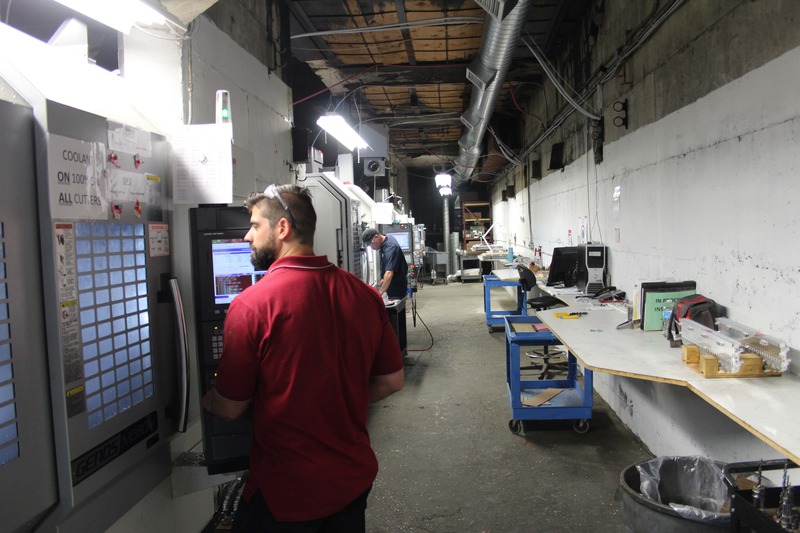 Oftentimes, machinists opt for general purpose tooling that can perform a variety of operations, overlooking the option that’s optimized for one material and job. 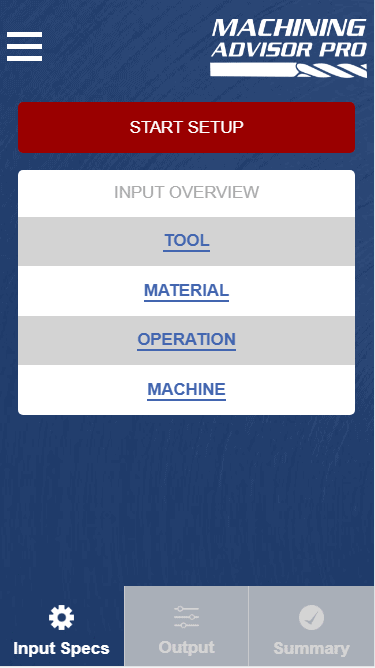 Opting for Material Specific Tooling is helpful, as each material has different needs. For example, steels are machined differently than aluminum materials. Everything from the chip size, to chip evacuation, is different. Variable Helix or Variable Pitch designs help to minimize chatter by reducing harmonics, which are caused by the cutting edge having repeated contact with the workpiece. In order to reduce harmonics, the time intervals between flute contact with the workpiece are varied. Overall length is another important factor to consider when deciding on a tool for your job. The more overhang, or length the tool hangs from the spindle, the less secure the spindle-to-tool connection is, and the more vibration. Ensuring that your tool is only as long as needed for your operation is important to minimizing chatter and harmonics. 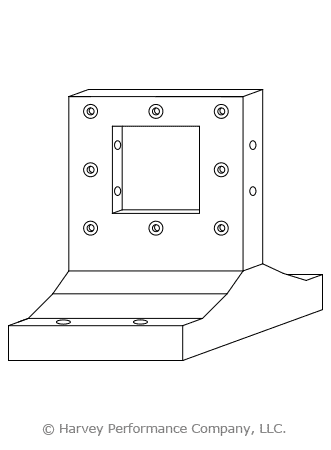 If machining deep within a part, opt for reached tooling or an extended reach tool holder to help solidify the connection. When it comes to secure tool holding approaches, both the tool shank and the collet are important. 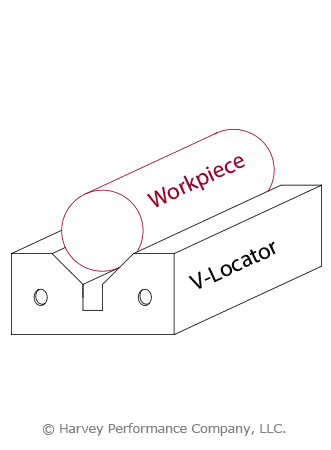 A loose tool, unsurprisingly, has more ability to move, or vibrate, during machining. 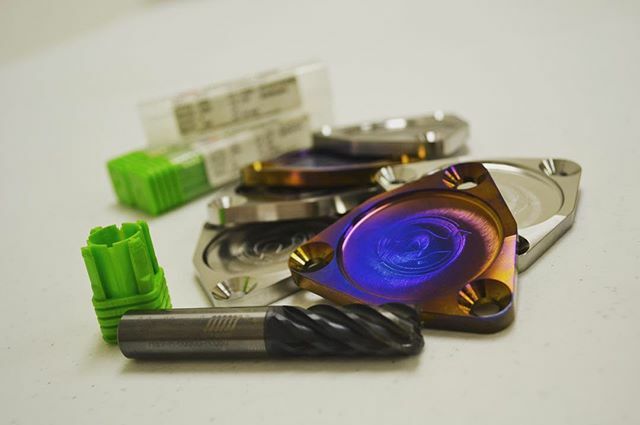 With this in mind, Helical offers Shank Configurations to help the connection including the ToughGRIP Shank, which replaces a smooth, mirror-like surface with a rougher, coarser one for increased friction. Helical is also a licensee of the HAIMER Safe-Lock™, added grooves on the shank of a tool that work opposite of the spindle rotation, securely fastening the tool in place. 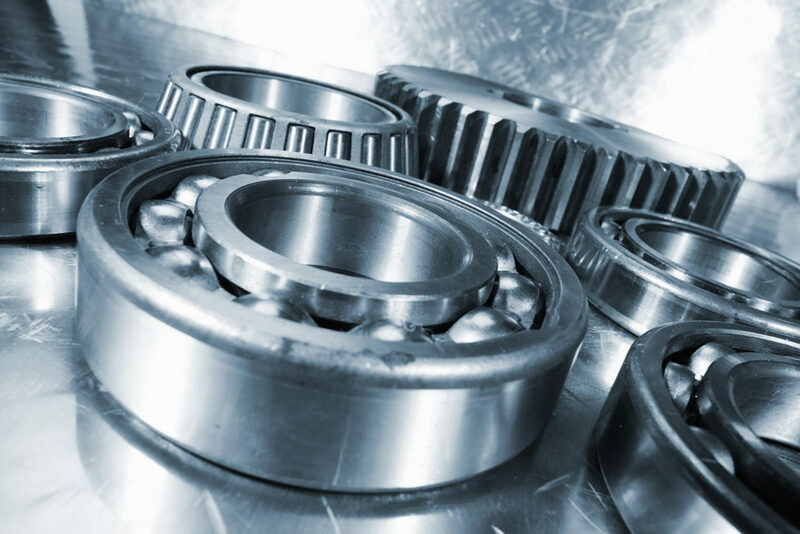 Machinists must also know the different types of collets available to them to identify if a better solution might be necessary. 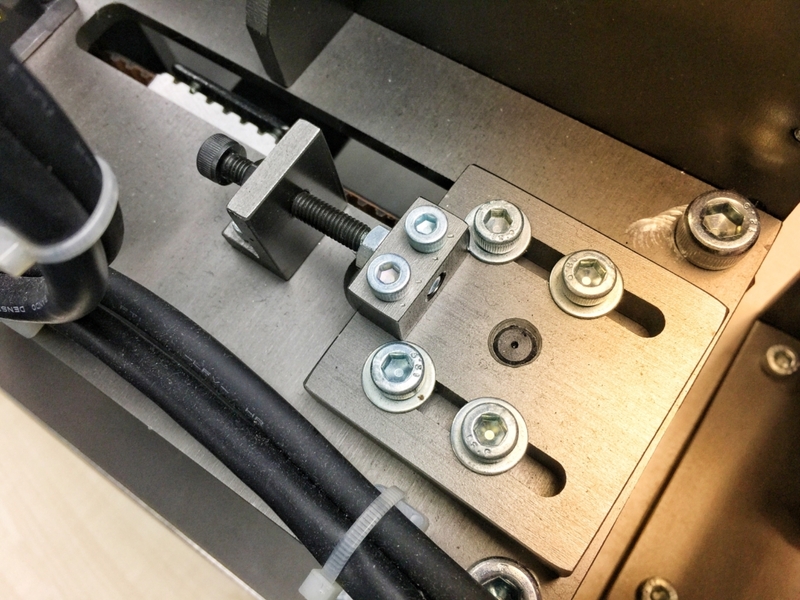 For example, Hydraulic Tool Holders or Shrink Fit Tool Holders promote a stronger connection than a Mechanical Spindle Tightening method. How a tool is run can mean the difference between stellar job results and a ruined part. This includes both the parameters a tool is run at, as well as the direction by which it rotates – either a Conventional Milling or a Climb Milling technique. In this method, the chip width starts from zero and increases gradually, causing more heat to diffuse into the workpiece. 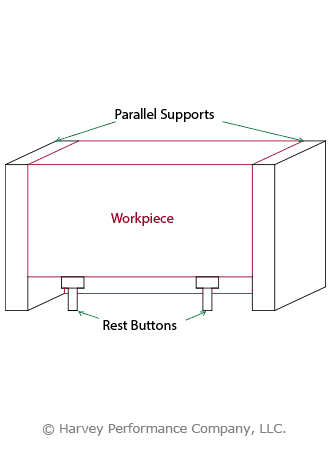 This can lead to work hardening, creating more headaches for a machinist. 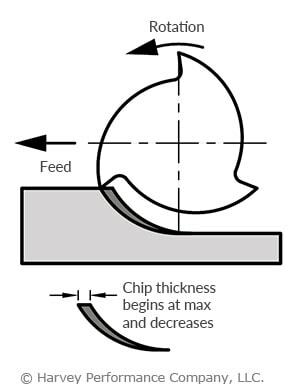 Most modern machine shops will use a climb milling technique, or when the chip width starts at its maximum and decreases during the cut. 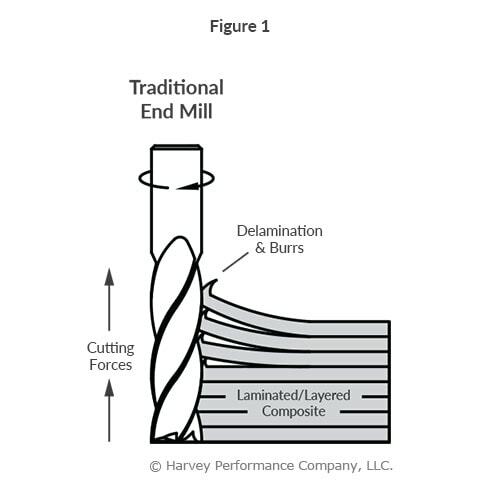 Climb Milling will offer a more consistent cut than traditional methods, and puts less stress on the tool. Think of it like weight lifting – doing the heavy lifting will be easiest at the beginning of your workout. Similarly, a cut in which the thickest chip is removed first helps the tool maintain its strength. 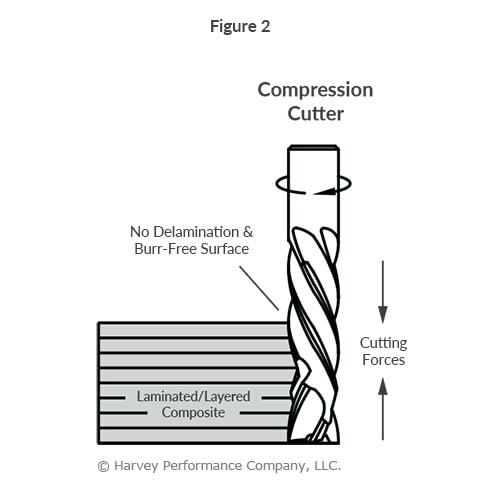 Because the chip cutting process is more swift, vibrations are minimized. 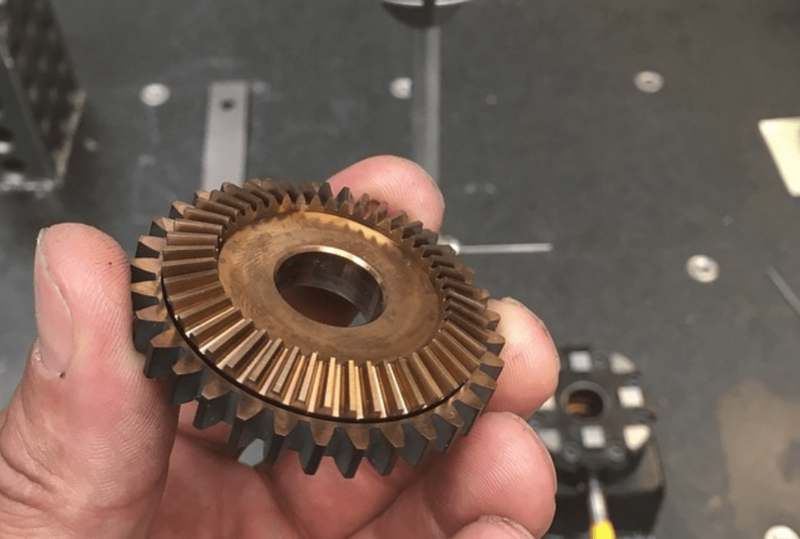 Vibrations are unavoidable during the machining process, but minimizing them can mean the difference between successful machining and scrapped parts. 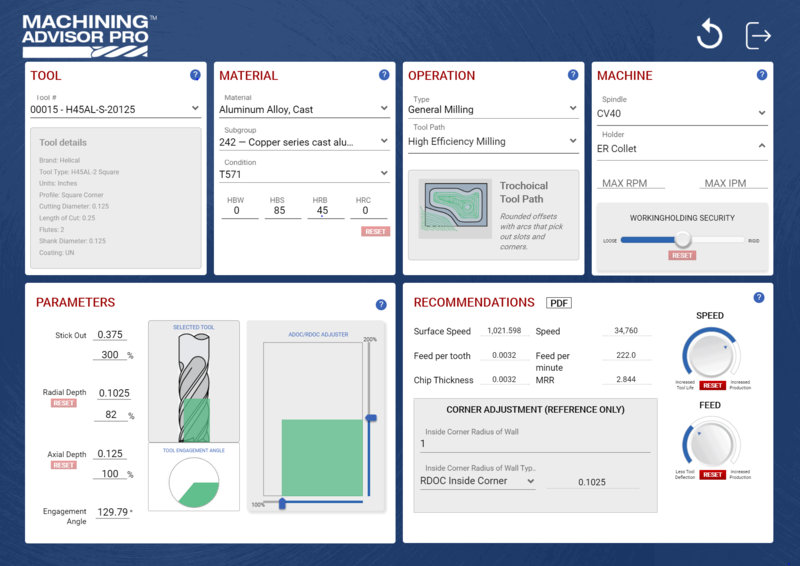 Following three simple rules can help to keep your chatter and harmonics under control, including: Selecting the right tool, ensuring a secure machine-tool connection, and using it in a climb milling strategy. 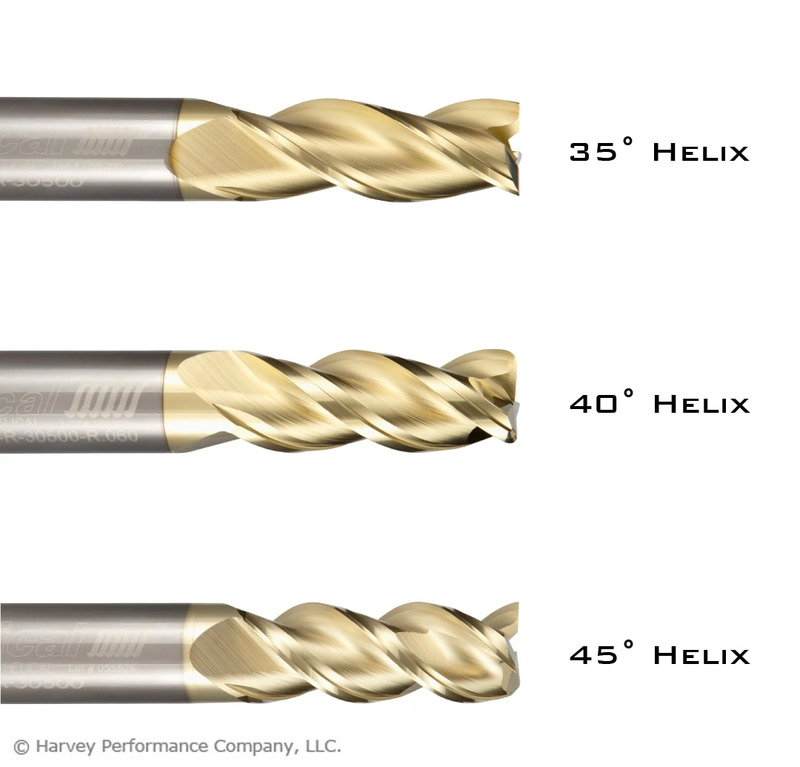 Both Harvey Tool and Helical Solutions have tools that can help, including shank modifications and Variable Helix or Variable Pitch end mills. 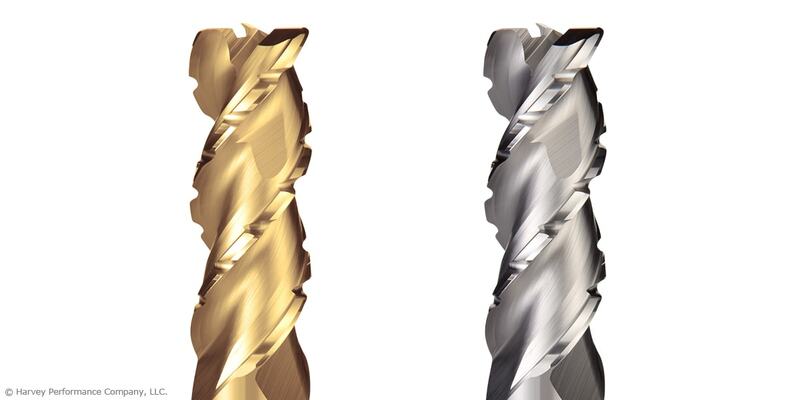 One of the most important considerations when choosing an end mill is determining which flute count is best for the job at hand. Both material and application play an important role in this critical part of the tool selection process. 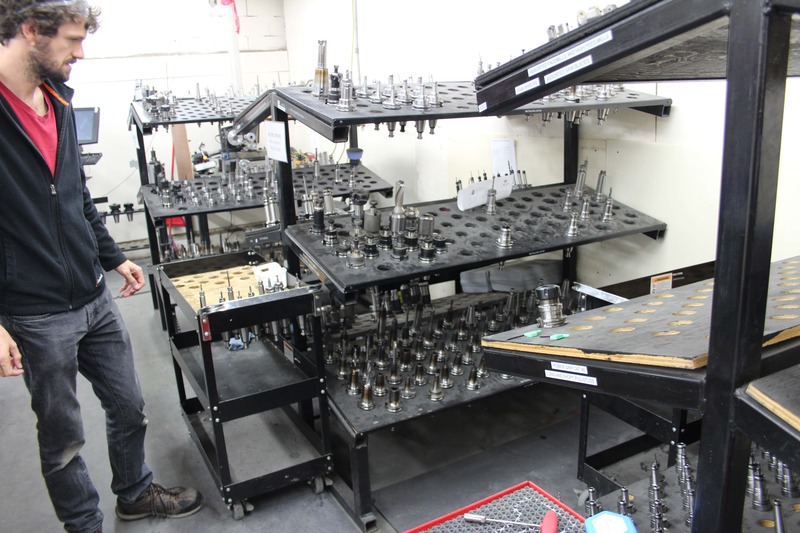 Understanding the effects of flute count on other tool properties, and how a tool will behave in different situations is an essential consideration in the tool selection process. Generally, tools with more flutes have a larger core and smaller flute valleys than tools with fewer flutes. 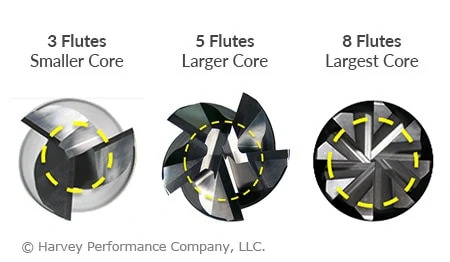 More flutes with a larger core can provide both benefits and restrictions depending on the application. Simply put, a larger core is directly proportional to tool strength; the larger the core, the stronger a tool will be. In turn, a larger core also reduces the flute depth of a tool, restricting the amount of space for chips to exist. This can cause issues with chip packing in applications requiring heavy material removal. However, these considerations only lead us part way when making a decision on which tool to use, and when. Traditionally, end mills came in either a 2 flute or 4 flute option. 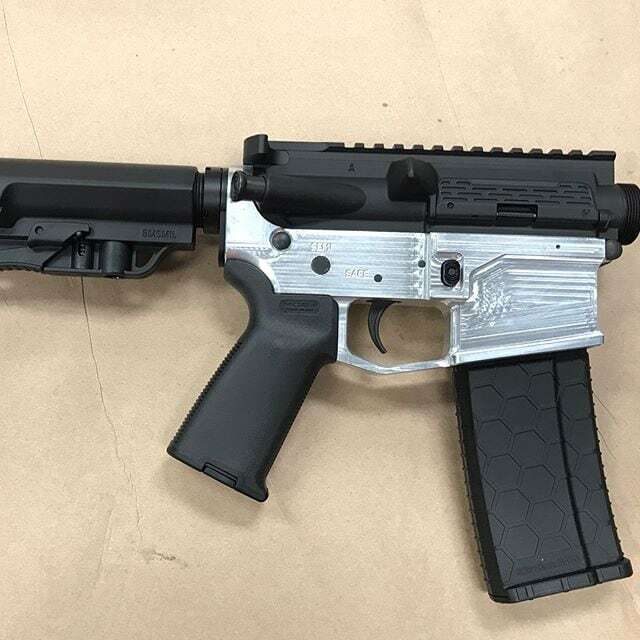 The widely accepted rule of thumb was to use 2 flutes for machining aluminum and non-ferrous materials, and 4 flutes for machining steel and harder alloys. As aluminum and non-ferrous alloys are typically much softer than steels, a tool’s strength is less of a concern, a tool can be fed faster, and larger material removal rates (MRR) is facilitated by the large flute valleys of 2 flute tools. Ferrous materials are typically much harder, and require the strength of a larger core. 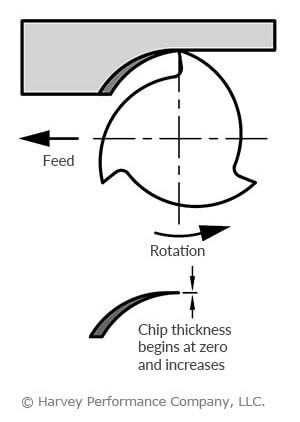 Feed rates are slower, resulting in smaller chips, and allowing for the smaller flute valleys of a larger core tool. This also allows for more flutes to fit on the tool, which in turn increases productivity. 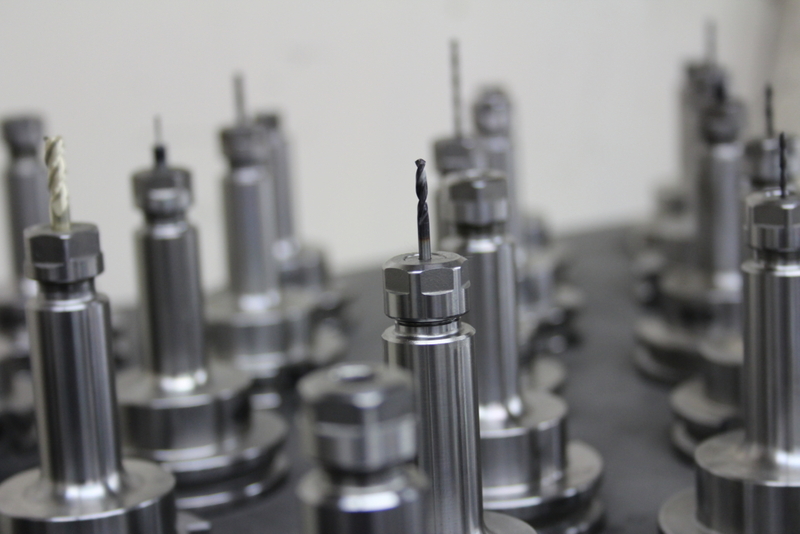 Recently, with more advanced machines and toolpaths, higher flute count tools have become the norm in manufacturing. 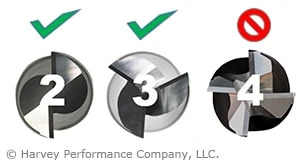 Non-ferrous tooling has become largely centered on 3 flute tools, allowing greater productivity while still allowing proper chip evacuation. Ferrous tooling has taken a step further and progressed not only to 5 and 6 flutes, but up to 7 flutes and more in some cases. With a wider range of hardness, sometimes at the very top of the Rockwell hardness scale, many more flutes have allowed longer tool life, less tool wear, stronger tools, and less deflection. All of this results in more specialized tools for more specific materials. The end result is higher MRR and increased productivity. Just as material considerations will have an impact on the tool you choose, operation type and depth of cut requirements may also have a big impact on the ideal number of flutes for your application. In roughing applications, lower flute counts may be desirable to evacuate large amounts of chips faster with larger flute valleys. That said, there is a balance to find, as modern toolpaths such as High Efficiency Milling (HEM) can achieve extreme MRR with a very small step over, and a higher number of flutes. 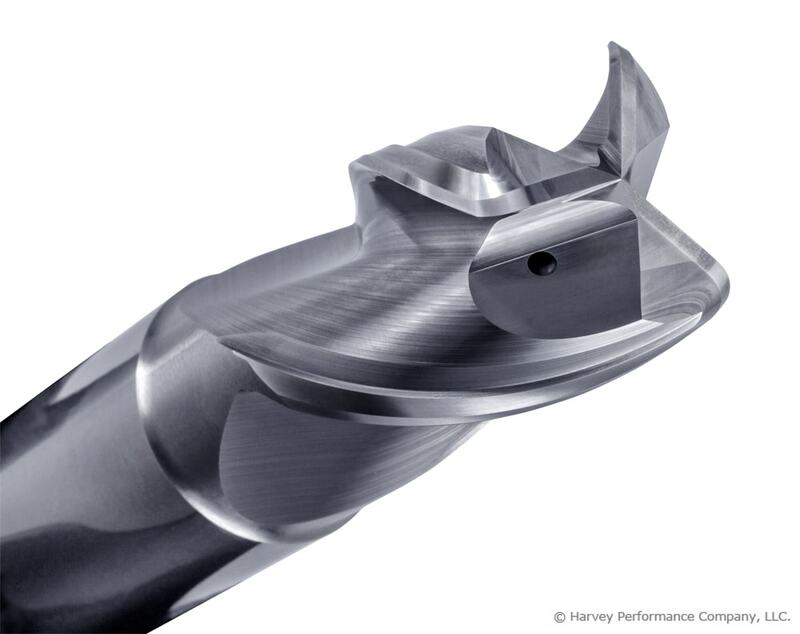 In a more traditional sense, higher flute counts are great for finishing operations where very small amounts of material are being removed, and greater finish can be achieved with more flutes, not worrying as much about chip evacuation. 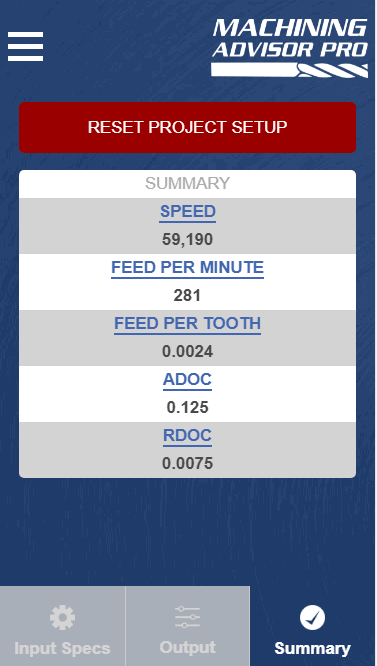 Flute count plays a big role in speeds and feeds calculation as well. One common rule of thumb is “more flutes, more feed,” but this can be a very detrimental misconception. Although true in some cases, this is not an infinitely scalable principle. As stated previously, increasing the number of flutes on a tool limits the size that the flute valleys can be. 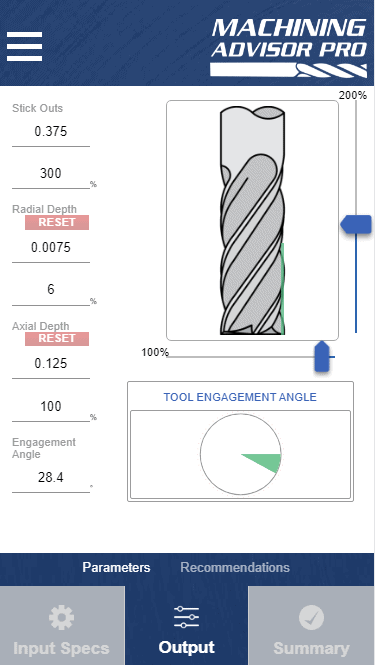 While adding a 5th flute to a 4 flute tool theoretically gives you 25% more material removal per revolution with an appropriately increased feed rate, feeding the tool that much faster may overload the tool. The 25% increase in material removal is more likely closer to 10-15%, given the tool is exactly the same in all other specifications. 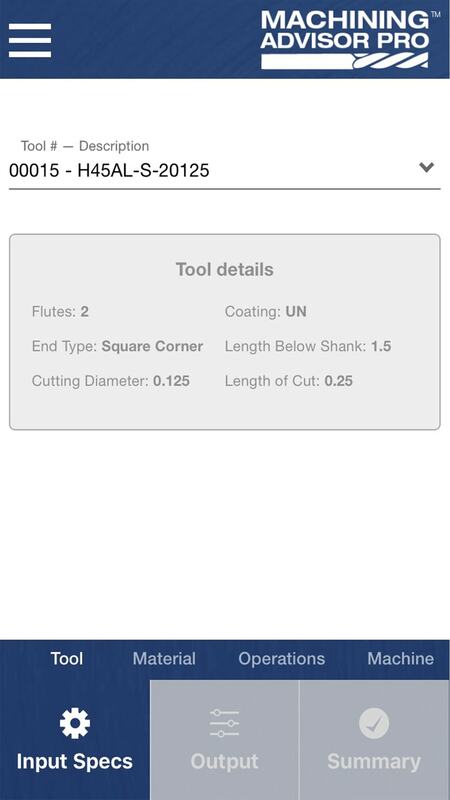 Higher flute count tools may require speeds and feeds to be backed off so much in some cases, that a lower flute count may be even more efficient. 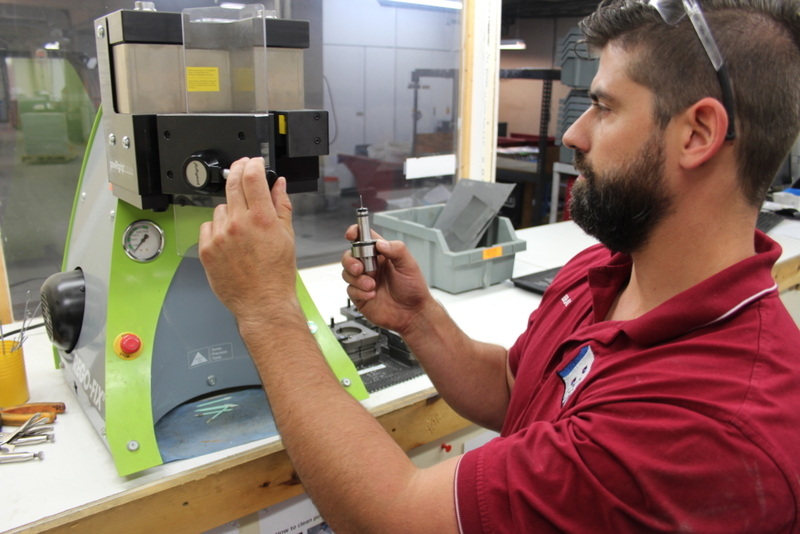 Finding the right balance is key in modern milling practices.